The American Human: Mormonism Will Save the Poor! underwear and BOOM! no smoking, no drinking, no card-playing and then JOBS!! You and other thinkers on the right have proposed that cultural factors play a large role in the widening income gap. What are you suggesting? Note that the observed stagnation in earnings has plagued male earners, not women. Women continue to do better in the work force and also in education, or if they choose not to advance this is often a voluntary decision, linked to childbearing. Men are perhaps better suited for old-style manufacturing jobs, and women are often better suited for service sector jobs. A lot of men seem to have problems with discipline and conscientiousness. If we are looking for a remedy, a greater interest in strict religions would help many of the poor a lot — how about Mormonism for a start? Just look at the data. Many other religions prohibit or severely limit alcohol, drugs and gambling. That said, this has to happen privately rather than as a matter of state policy. So, your conclusion is we should obsess less about rising inequality in America. We should focus policy on increasing the quality and affordability of housing, health care and education, and on raising the rate of technological advancement. If we did that, we wouldn’t have to worry about this red herring of “inequality” writ large any more. By the way, the biggest inequalities are those across borders. So if we are talking policy, how about a more liberal immigration policy for the United States? That should be the No. 1 priority for anyone concerned about income inequality. 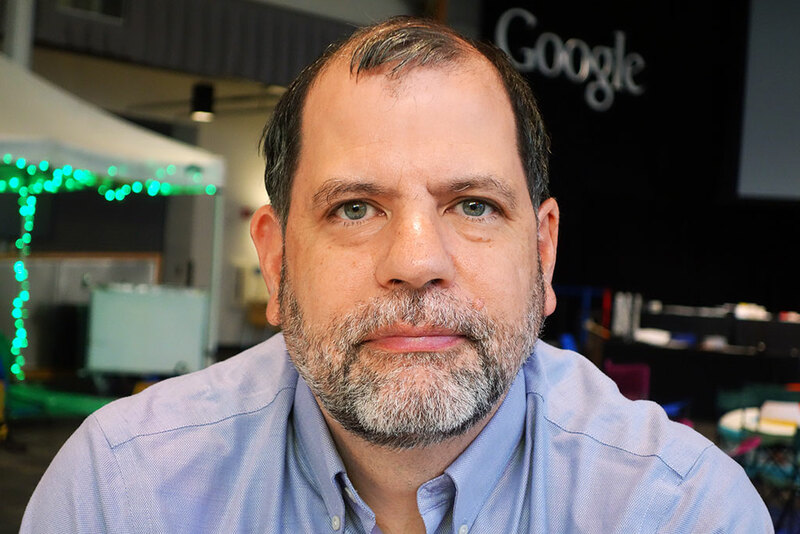 I've attempted to parse Tyler Cowen on his blog, and he's pretty dense, though he's always struck me as being, I don't know, creepy. But I'm pretty sure, beyond the duplicity of calling income inequality a "red herring," he's saying that the biggest inequalities are across borders and the way to fix that is for the U.S. to allow so much immigration that wages are smashed inside our borders so that the income gap will now be inside our borders! Internal inequality for the win!